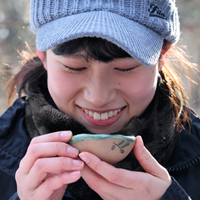 Forest Therapy is a mindful, healing and connective practice inspired by the Japanese practice of “Shinrin-Yoku” which translates into “forest bathing”. 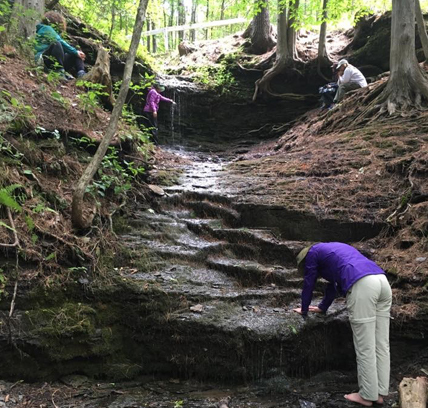 Spending time in nature not only strengthens human immune response and reduces stress, but also make us more creative, mindful, and content in our lives. 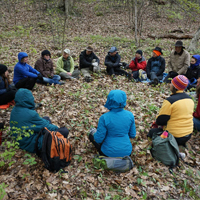 The beauty of Forest Therapy is that it connects humans and nature, so that both benefit from a renewed relationship. Everyone can benefit from Forest Therapy Walks such as, but not limited to, people recovering from illness, youth, active military, veterans, people coping from loss, students, professionals, parents, people looking to better their mental health, first responders and seniors. Anyone who is looking to de-stress, slow down, heal and connect with nature. We offer sessions for groups with a minimum of five people and a maximum of 10. Cost is $20 per person. Please fill out our booking form below and our guide will be in touch to discuss details. We can accommodate smaller groups (two to four people) for a minimum fee of $100. 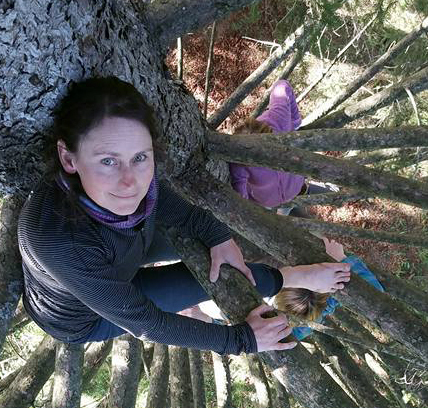 Don’t have enough people for a private group booking or looking to find out what Forest Therapy is all about? Try one of our scheduled public sessions. Private walks (one-on-one) are a great option for people looking for a deeper connection and a more personalized option. Fill out the booking form below with a few details about your needs /expectations and our guide will tailor a personalized walk for you. Cost is $125 per person. 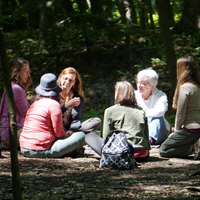 Forest Therapy walks make a great addition to special events or retreats. Our guide will come to your site and lead a walk (or two) for your event participants. Please contact our guide by using the contact form below and we can discuss pricing and options. 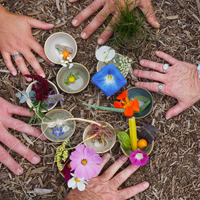 Our Forest Therapy walks will be guided by the CRCA’s Senior Conservation Educator, Stana Luxford Oddie who is accredited by the Association of Nature and Forest Therapy Guides and Program. She has decades of experience connecting people of all ages to nature.